Litecoin (LTC) is the fifth largest cryptocurrency network, with a market capitalisation of over $5bn. It was forked from Bitcoin (BTC) in late 2011 and is designed to be quicker and cheaper to transfer. In 2019, it’s possible to get Litecoin (LTC) in lots of places at competitive rates directly with GBP. But it’s still easy to get ripped off. In this post, I’ll show you the cheapest way to buy Litecoin (LTC) in the UK with GBP with a UK bank transfer, a debit card, or a credit card. Don’t care about the details? Here’s an overview of the cheapest places to buy Litecoin (LTC) in the UK with the 3 most popular methods. Where else can I buy Litecoin (LTC) in the UK? Don’t like the options above? Here are some other places you can buy Litecoin (LTC) with GBP in the UK. They’re not the cheapest options, but many people prefer the buying experience (and customer service) offered by these options. This post is about how to buy Litecoin (LTC) directly with GBP in the UK. If you want to buy Litecoin (LTC) with Bitcoin (BTC), then you’ll want to check out this guide to learn the best places to buy Bitcoin (BTC) in the UK. Once you have Bitcoin (BTC), you can exchange it for Litecoin (LTC) in loads of places. Coinbase Pro (previously GDAX) is the cheapest way to buy Litecoin (LTC) in the UK with a UK bank transfer (GBP). Coinbase Pro was the 1st major cryptocurrency exchange to accept GBP deposits through the UK Faster Payments Service (FPS). This means deposits to Coinbase Pro will usually be credited in less than an hour! On Coinbase Pro, you can buy Litecoin (LTC) at the REAL market rate while incurring barely any fees. You’ll pay just 0.15% in fees if you’re a market maker and 0.25% if you’re a market taker. You can withdraw your Litecoin (LTC) from Coinbase Pro for free too. What’s the difference between a market maker and taker? A market maker is someone who provides liquidity to markets. This is done when you submit a limit order (buy or sell) on Coinbase Pro (or other cryptocurrency exchanges) that doesn’t immediately fill. These orders sit on the order book and prevent wild fluctuations in cryptocurrency prices. For this reason, market makers are incentivised by reduced fees on exchanges. 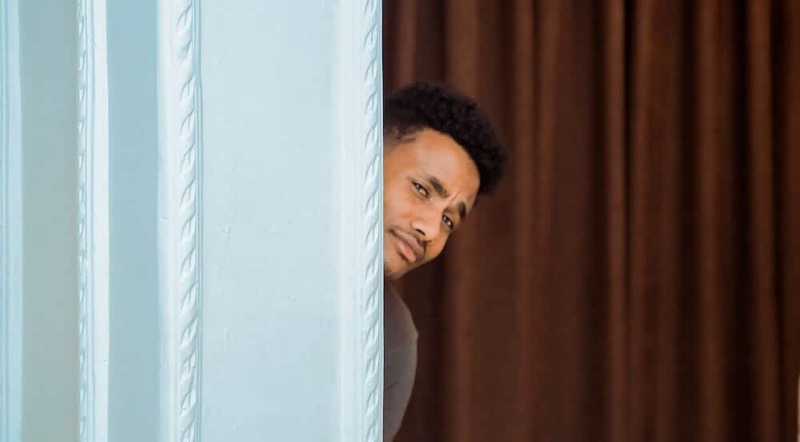 When you submit a market order (buy or sell) on Coinbase Pro (or other cryptocurrency exchanges) that immediately fills, you are a market taker. For this convenience, you’ll pay a slightly higher fee than market makers. What’s the difference between Coinbase and Coinbase Pro? Coinbase and Coinbase Pro (formally GDAX) are owned by the same company. When you create a Coinbase account, you’ll able to use your Coinbase credentials to access Coinbase Pro. Coinbase is a popular cryptocurrency broker which is intuitive, easy-to-use, and perfect for beginners. You can buy supported cryptocurrencies with a debit card, credit card, and UK bank transfer on Coinbase. Coinbase Pro is a cryptocurrency exchange targeted at cryptocurrency traders. The fees on Coinbase Pro are lower (up to 0.25%) than on Coinbase (at least 1.5%), but it can be intimidating if you’ve never used something like it before. In the long-term? It’s worth learning to use Coinbase Pro. Once you’ve used it a few times, you’ll probably prefer it over Coinbase – I know I do! If you’ve never used Coinbase, make sure you signup and get your £7 bonus (in BTC) before you move over to Coinbase Pro. What other places can I buy Litecoin (LTC) with a UK bank transfer? Want to buy Litecoin (LTC) with a UK bank transfer from somewhere else? Check out Solidi or Bittylicious. They both sell Litecoin (LTC), with rates typically between 3-4% above the actual LTC/GBP exchange rate. They provide crypto-friendly currency accounts which allow you to buy Litecoin (LTC) with a debit card (or credit card) in the UK. They support other cryptocurrencies, like Bitcoin (BTC) and Ethereum (ETH) too. Wirex’s fees are market-leading. They typically charge less than 0.5% in fees when buying any cryptocurrency with a debit or credit card. Here’s how that compares to their closest competition. Yep. Wirex offer rates which are at least 3.5% lower than their closest competition (Coinbase). This makes Wirex the cheapest place to buy Litecoin (LTC) in the UK with a debit or credit card. Be aware: If you use a credit card to buy Litecoin (LTC), your card issuer will charge you extra fees. Wirex also issues GBP, EUR, and USD debit cards. In my recent roundup, I ranked them as the #1 best crypto debit card available in the UK and EU. Signing up and getting verified takes less than 10 minutes. No context. Just like this picture. Litecoinlocal.net is a peer-to-peer (P2P) marketplace where you can buy and sell Litecoin (LTC) with other people. It’s available across over 100 countries and supports lots of traditional (i.e., fiat) currencies. Although it supports many popular payment methods (e.g., PayPal, Cash, Western Union), there were only 8 sellers in the UK when I checked. The lowest rate I found was more than 14% above the real LTC/GBP exchange rate too. Unless you’re dead-set on buying Litecoin (LTC) with PayPal, cash, or a less common payment method, then I’d just use one of the options described above. Just like any other altcoin, you’ll need a cryptocurrency wallet to store your Litecoin (LTC). 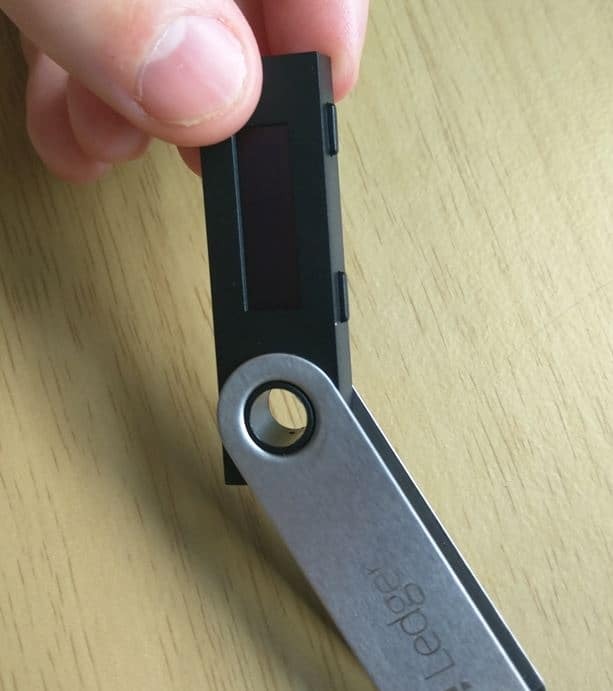 Hardware wallets are popular and well-recommended across the crypto-community. I’ve reviewed nearly every cryptocurrency wallet that’s available and ranked your best options in this post. 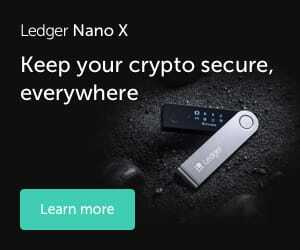 My #1 ranked hardware wallet is the Ledger Nano S.
It continues to support more and more cryptocurrencies and can be bought from the manufacturer’s official website for less than £60 (incl. delivery). There’s a reason it’s sold over 1.4 million units worldwide. Find out more in my full Ledger Nano S review. LoafWallet: Official Litecoin mobile wallet (originally built by Charlie Lee). Atomic Wallet: My favourite multi-currency wallet which supports over 300 coins and tokens. Exodus Wallet: User-friendly cryptocurrency wallet which supports over 95 cryptocurrencies. Looking to buy other cryptocurrencies?